The G-SON 5 is a 5 band parametric eq that is based on a design that Igor (from IJ Research) had offered a number of years ago. 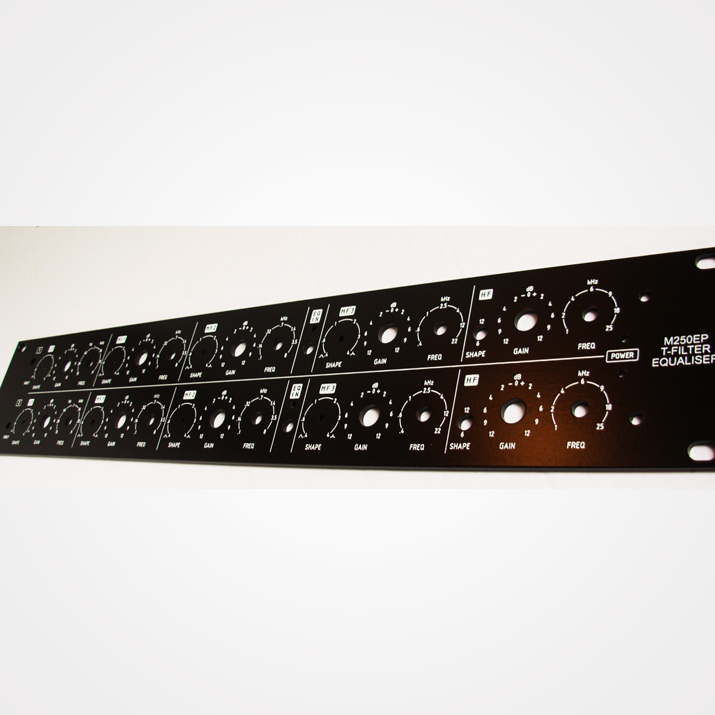 Igor’s design was his take on a GML and a Sontec eq. The G-SON 5 doesn’t attempt to be a major overhaul or departure from Igor’s original. 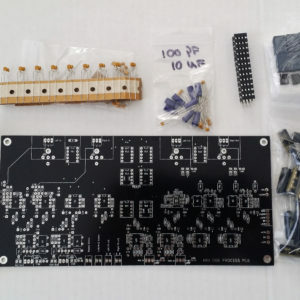 In fact, it was redesigned to be as close to the original as possible so that the pcb could be used with an existing supply of cases that I have had in stock since Igor stopped offering DIY projects. 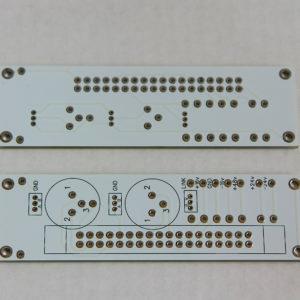 Because of this, most of the support thread will be relevant to these PCB’s as well. 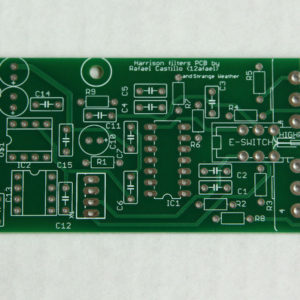 After several years of people asking me to recreate these pcb’s, I went for it–along with a few improvements of my own. Keeping the sound and physical layout in mind, I decided to alter a few things that had bothered me about the original design. 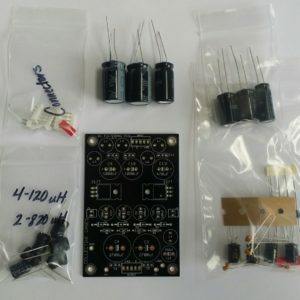 The improvements are mostly in the power distribution and filtering throughout the PCB and in between the eq filter stages. I added isolation resistors and more psu filtering around each filter. I also changed a few small things within the EQ filters. The changes result in a deeper and smoother eq throughout the audio range. These may be a limited run depending on how things go. 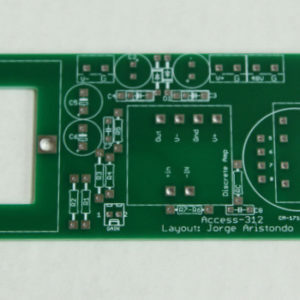 So grab them while the cases and PCB’s are around.